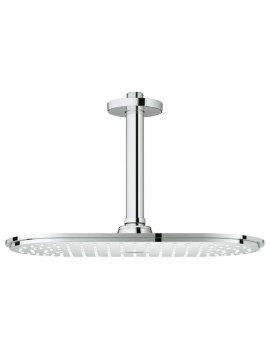 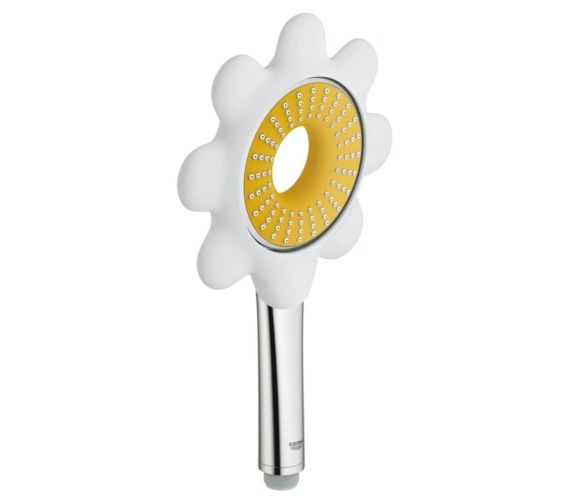 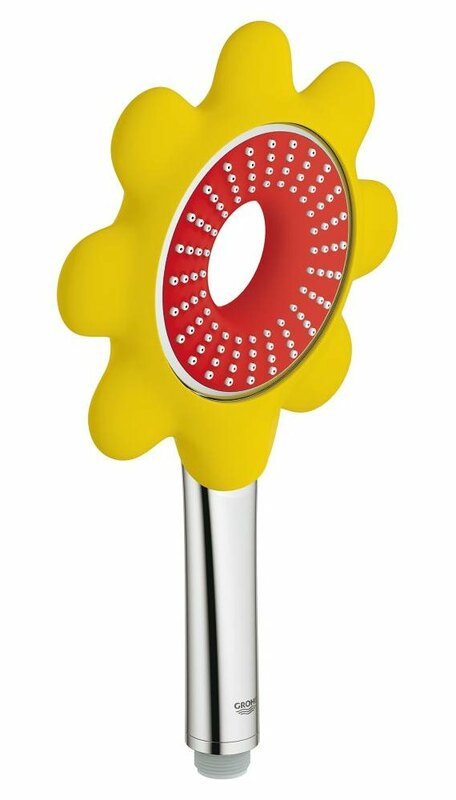 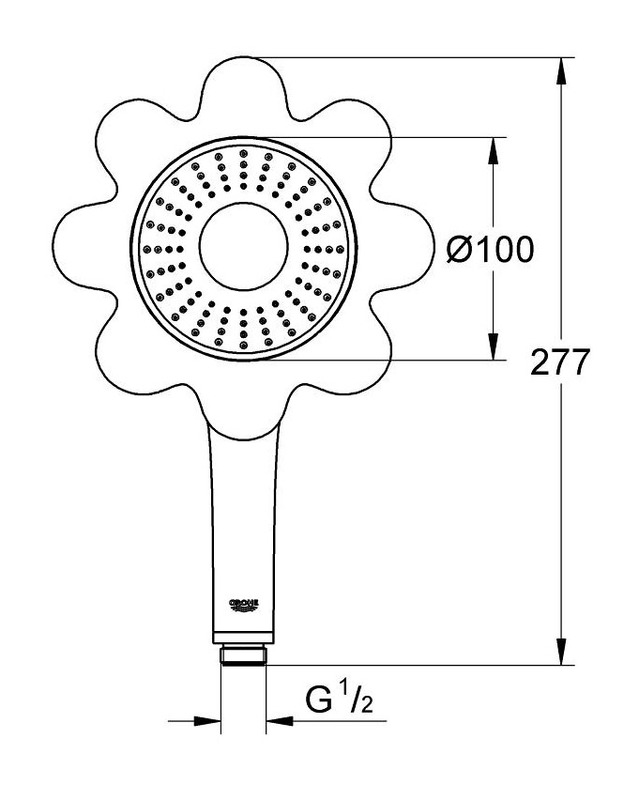 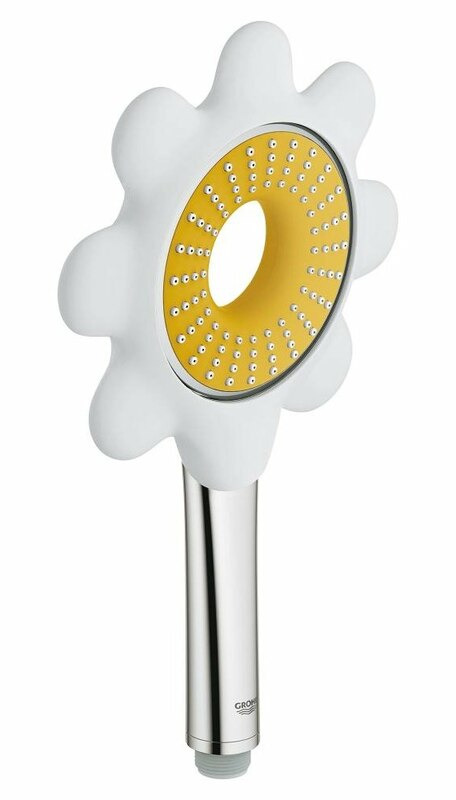 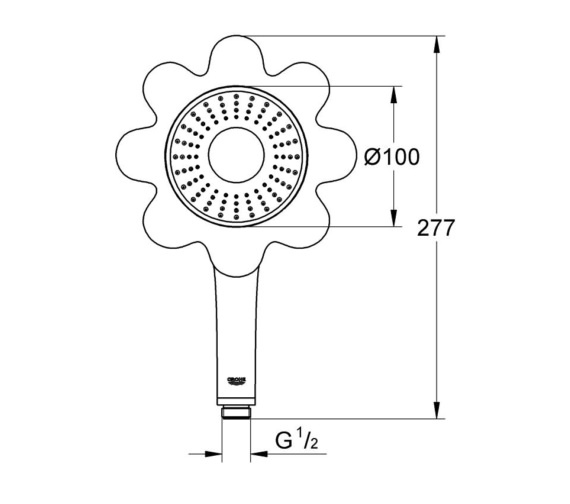 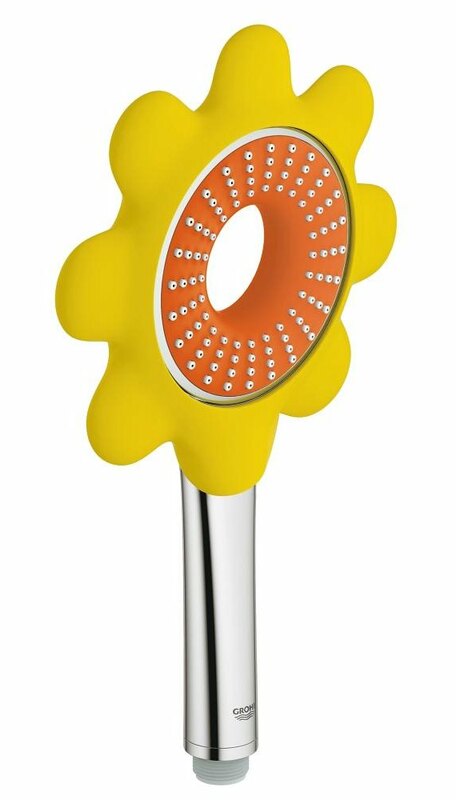 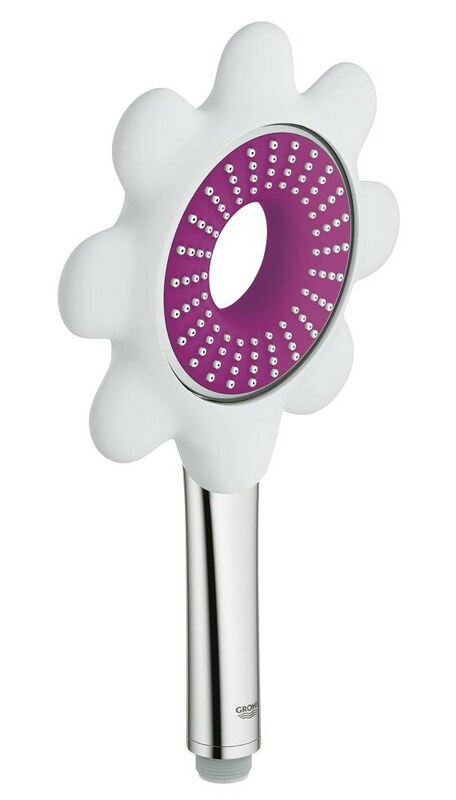 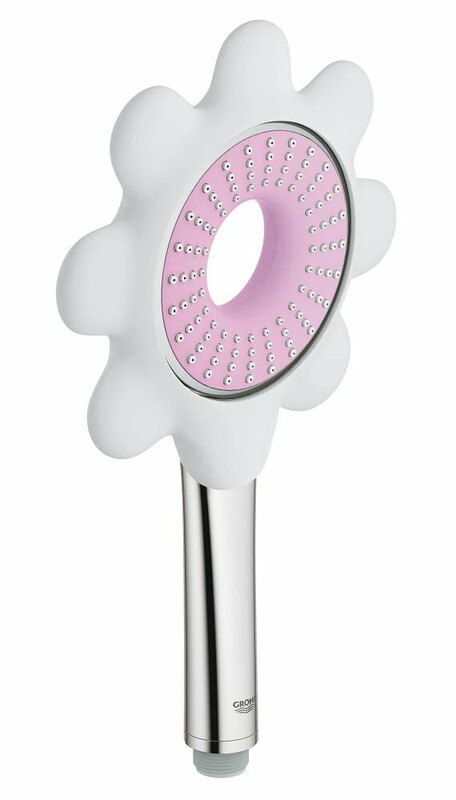 The Grohe Rainshower Icon 100 Hand Shower is visually pleasing with its decorative rubber flower enclosing the shower head. 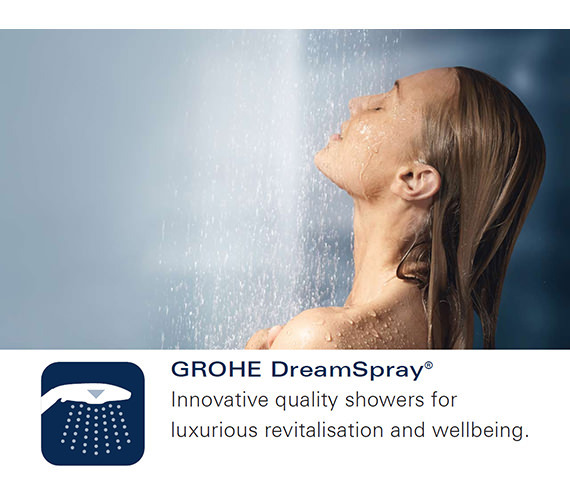 It has a rain spray which ensures a soothing and relaxing bathing experience. 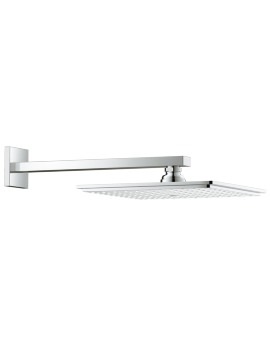 It is easy to install with the elbow adapter for a combination of hand showers with shower sets. The SpeedClean technology prevents limescale buildup on the nozzles, making it easy to clean. 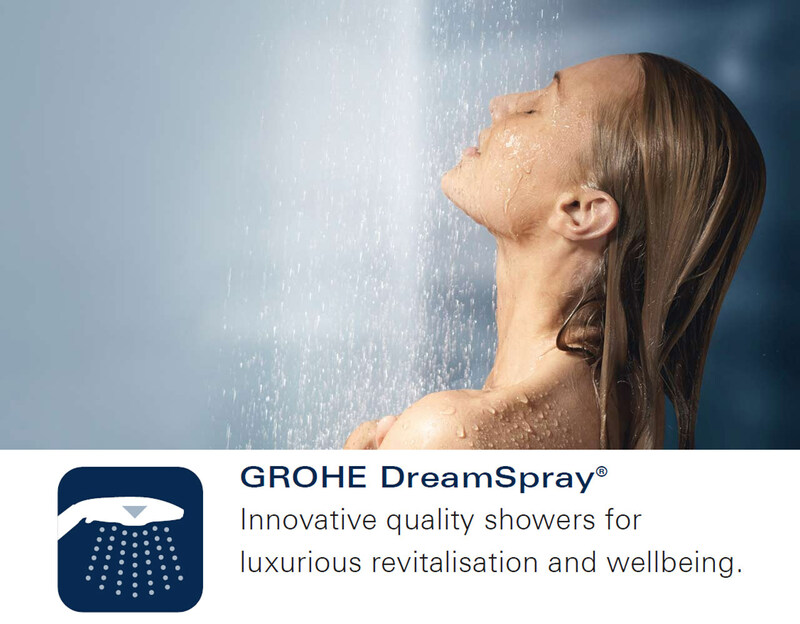 Additionally, the DreamSpray technology offers even distribution of the spray. 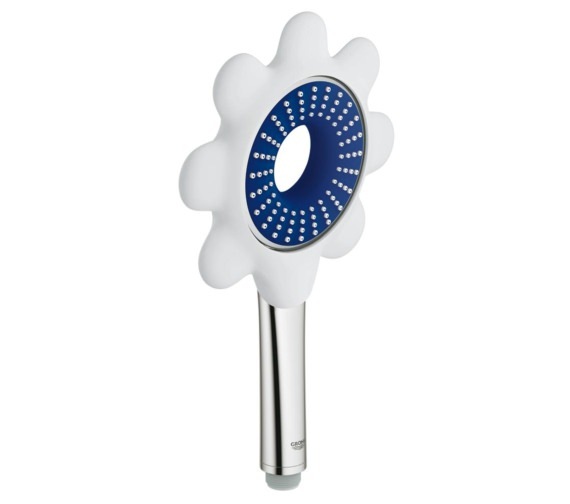 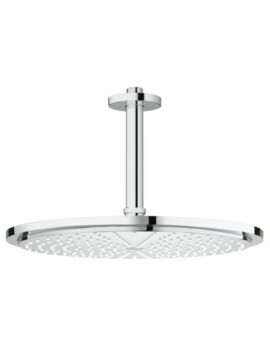 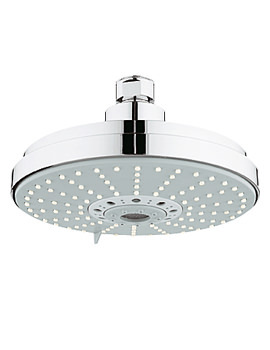 Finished in chrome and available in an array of vibrant finishes, it instantly elevates the bathroom interiors. 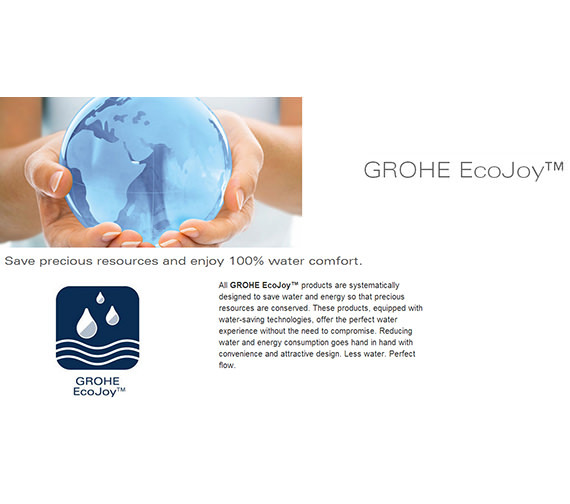 It is equipped with the EcoJoy mousseur that reduces water consumption while delivering a full jet stream of water. 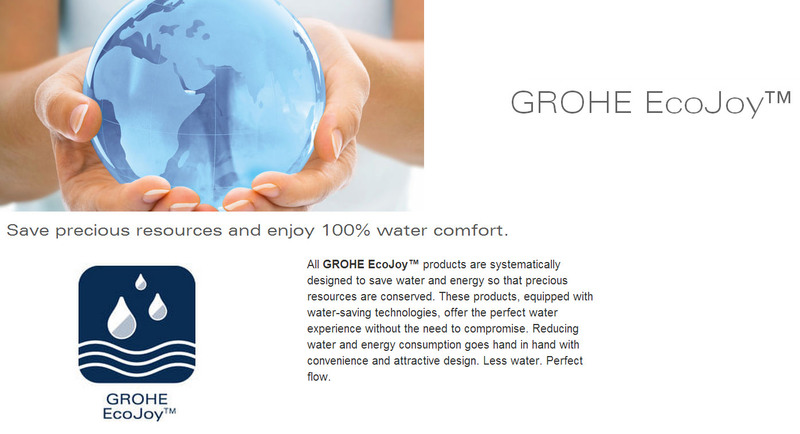 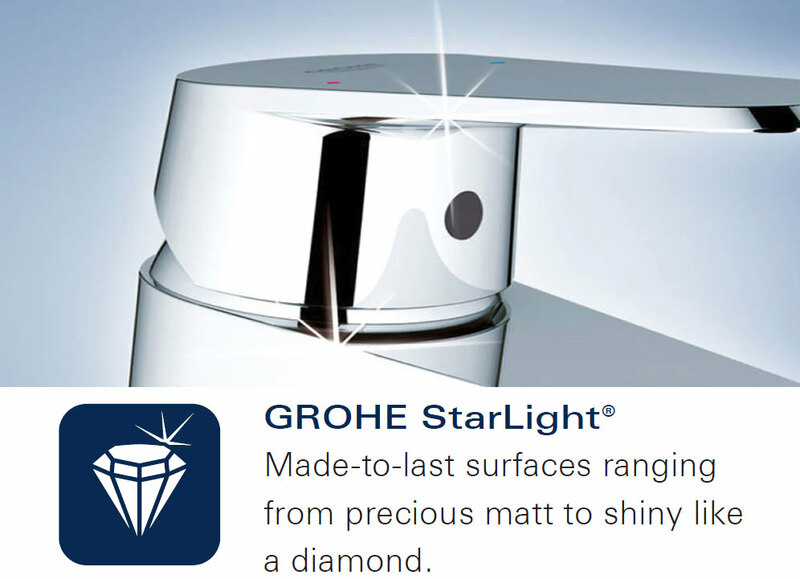 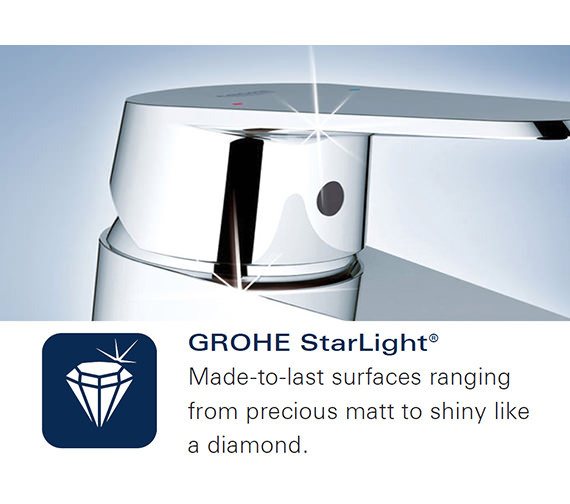 5 years warranty by Grohe against any manufacturing defects.